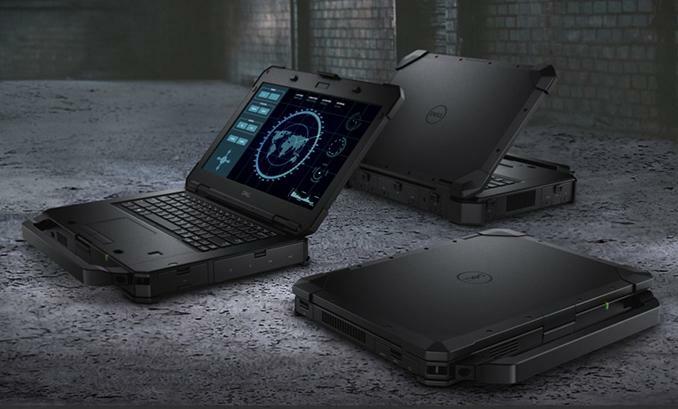 Dell has launched its next generation of Dell Rugged notebooks. The new generation of notebooks features hot-swappable dual-batteries that have a combined charge of more than 14 hours. The Rugged range is designed to work in the most extreme conditions while enjoying brighter, sharper FHD displays with better colour, according to Dell. The new notebooks features “Windows Hello” facial recognition, Intel quad-core processors, AMD graphics chips, storage options and an active cooling solution. “Our new Rugged notebooks can withstand the most extreme environments, including temperatures ranging from -29 to 63 degrees Celsius, harsh wet conditions, sand, dust and hard impacts - these systems are highly durable. Built to handle the most extreme workloads from anywhere in the world, the Rugged notebooks can be tailored to meet the unique needs of any industry or business. Owning a Rugged also means round-the-clock support from Dell so help is available when it’s needed most,” said Vinokurov. For more information, visit https://www.dell.com/en-au.